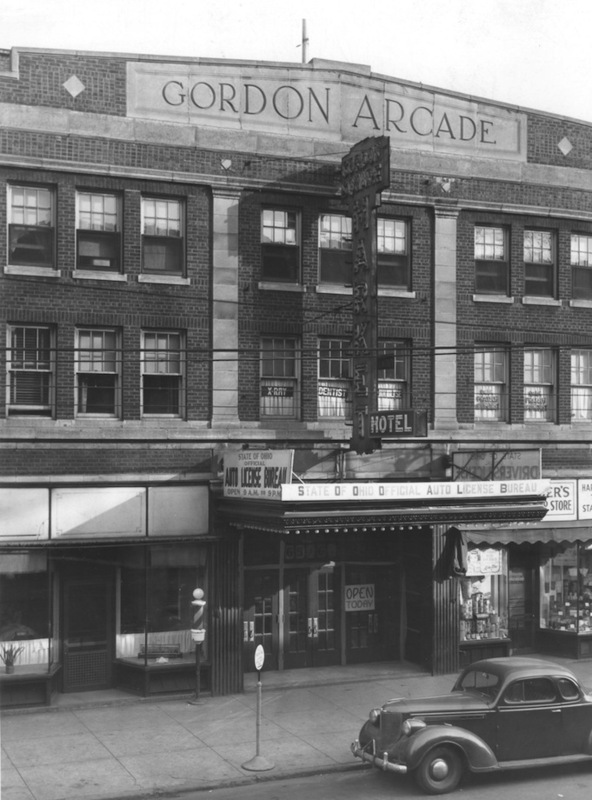 The Gordon Square Arcade opened to the public on April 8, 1921. The unique and massive structure quickly became the centerpiece of the Gordon Square commercial district, and a source of pride for the surrounding neighborhood. 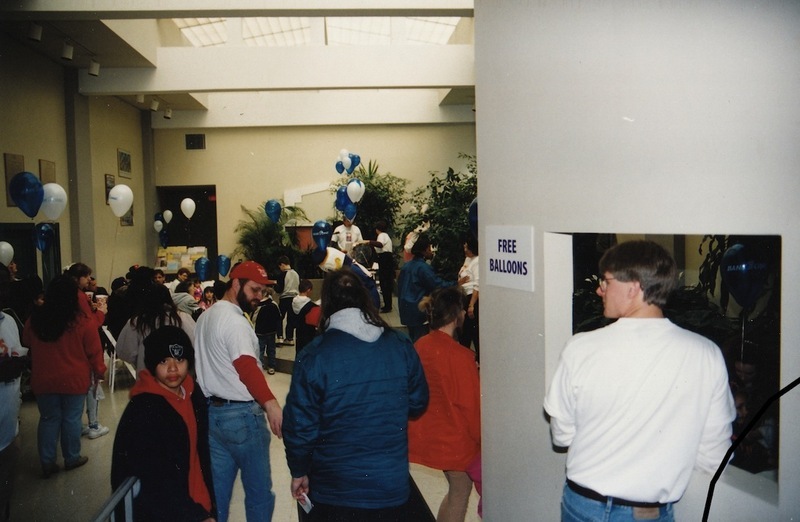 The monumental building was not only constructed to meet the needs of the community, but acted as a reflection of the neighborhood's growth into a commercial center. In part, the success and growth of Gordon Square, and the choice to build the arcade on the corner of West 65th and Detroit Avenue, was due to its location. 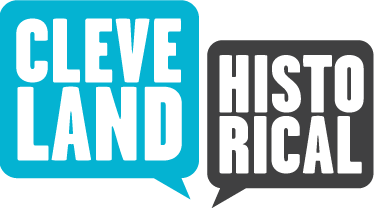 Interurban and crosstown streetcars not only provided Clevelanders access to the Gordon Square area. It also attracted residents from the developing communities of Rocky River and Lakewood. 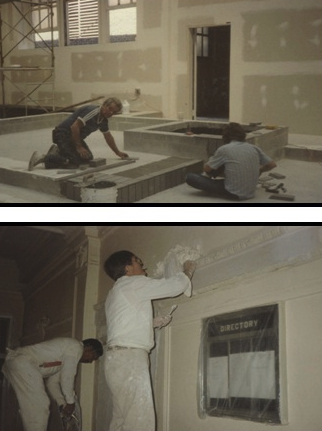 Construction of the arcade took about one year to complete, and cost $1,500,000. 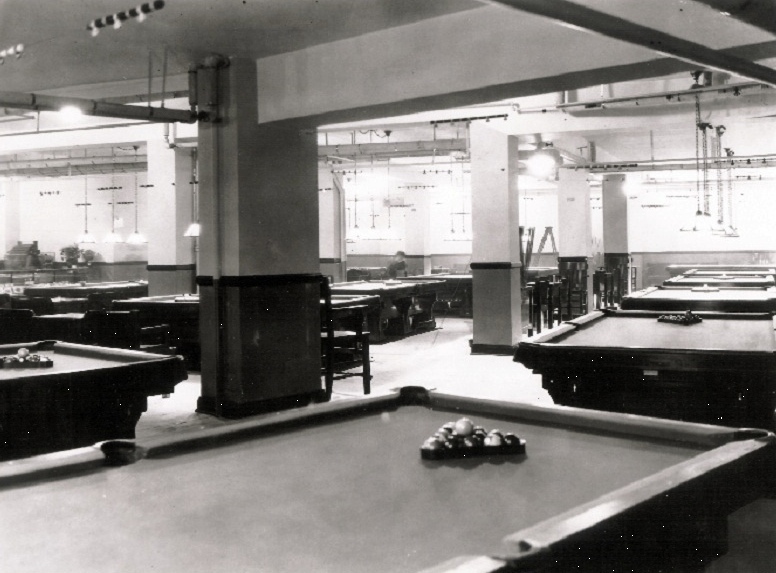 The Gordon Square Arcade and Community Building included a seventy-five room hotel, a seventy-five stall market, a pool and billiard room, the Capitol Theatre, seventy offices, thirty-one stores, a barber shop, and a restaurant. The Gordon Square Arcade remained the heart of a healthy commercial district until the middle of the 20th century, when post war affluence and the construction of highways played their part in promoting a mass exodus of residents, businesses, and industry from the City of Cleveland to the suburbs. New waves of settlers into Cleveland would never again match the numbers of those leaving, and the population began to plummet. Businesses left behind vacant storefronts, factories moved away, and the commercial district slowly began to deteriorate. 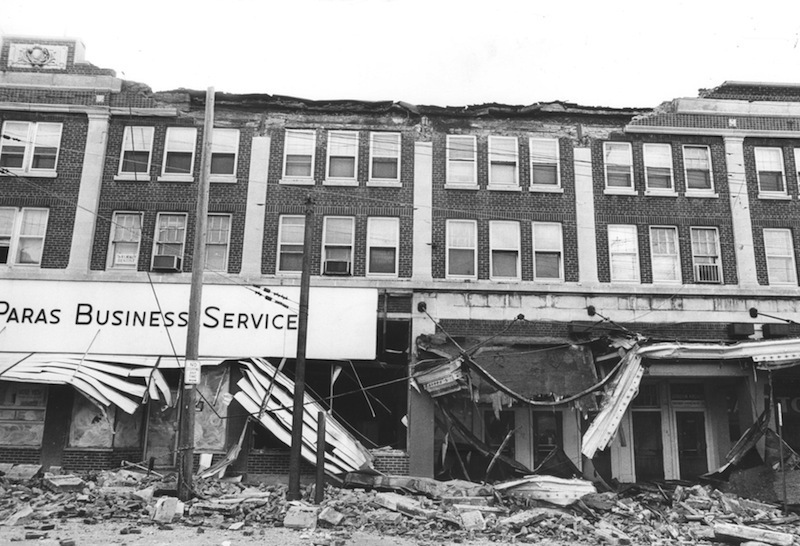 In what is now considered the Detroit Shoreway neighborhood, these changes culminated in the collapse of the Gordon Square Arcade's parapet onto West 65th Street in 1978. Through the efforts of citizen groups and the Detroit Shoreway Community Development Organization, the Gordon Square Arcade was saved from demolition and rehabilitated. 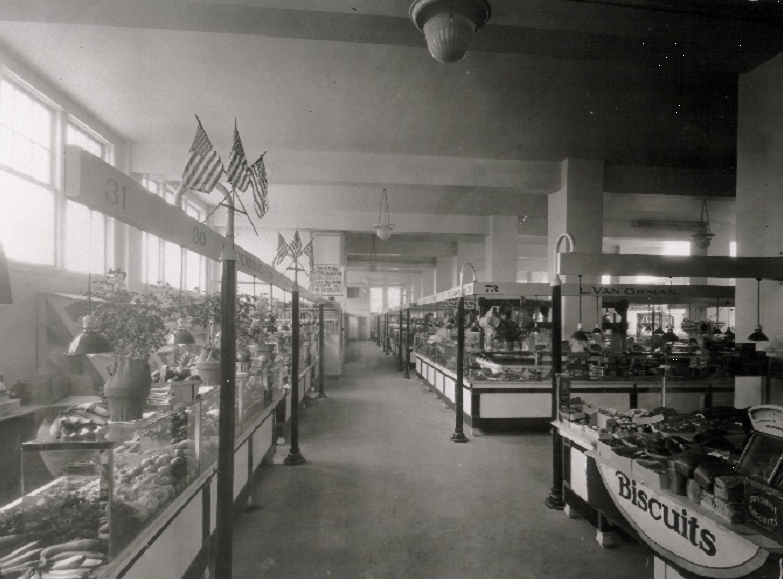 In the process, the arcade once again became the centerpiece of Gordon Square and helped reestablish the intersection of West 65h Street and Detroit Avenue as a commercial district. A symbol of the possibilities of urban redevelopment, the Gordon Square Arcade has become a model for efforts to revitalize the Detroit Shoreway neighborhood. 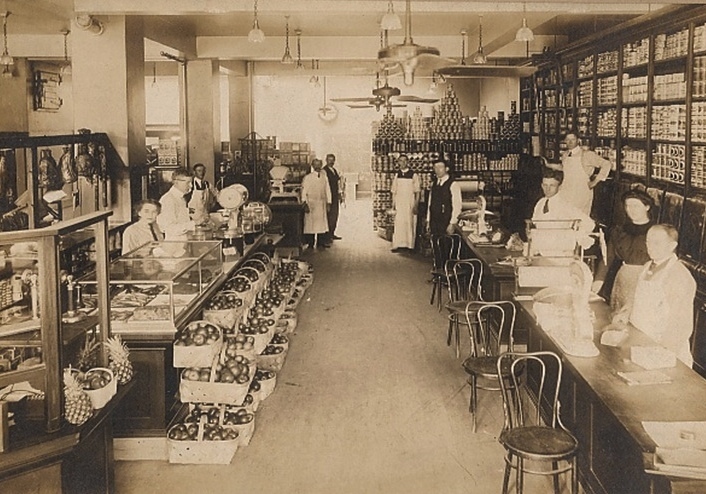 Richard Raponi, “Gordon Square Arcade,” Cleveland Historical, accessed April 23, 2019, https://clevelandhistorical.org/items/show/211. Published on Jun 1, 2011. Last updated on Apr 18, 2017.